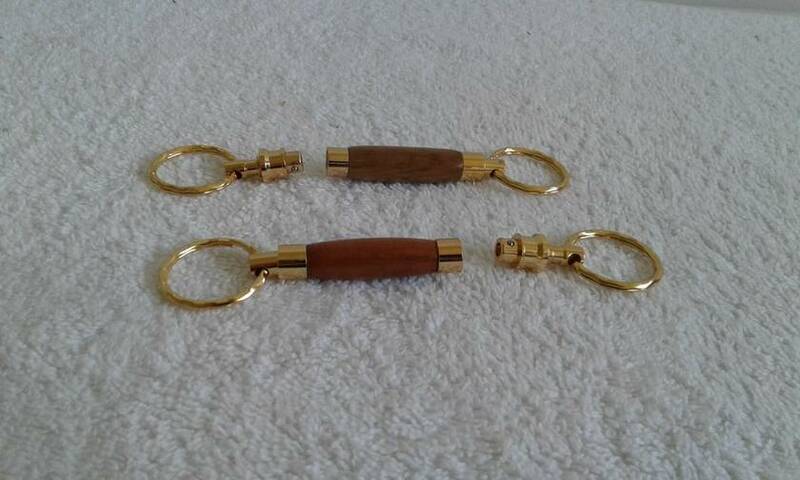 Unique hand turned Detachable Key Rings in NZ Kauri and Green Swamp Kauri with Gold plated fittings. Each keyring is crafted with the utmost attention to detail and finished to perfection. Expected delivery time is approximately one week from date of purchase. 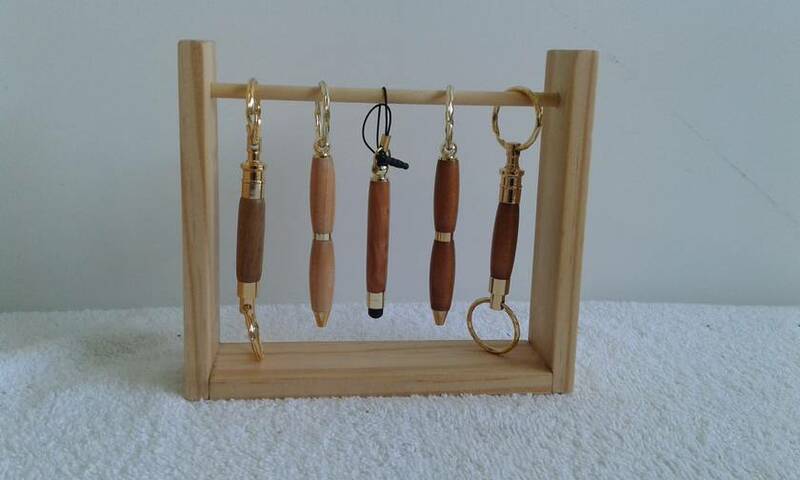 The keyrings are available in a variety of other NZ Native woods - please let me know your preferences.